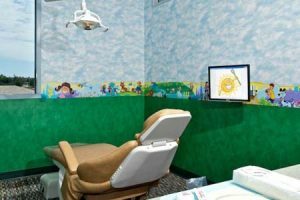 Carlsbad Children's Dentistry | We Make Dentistry a Walk in the Park! We are delighted to see you! 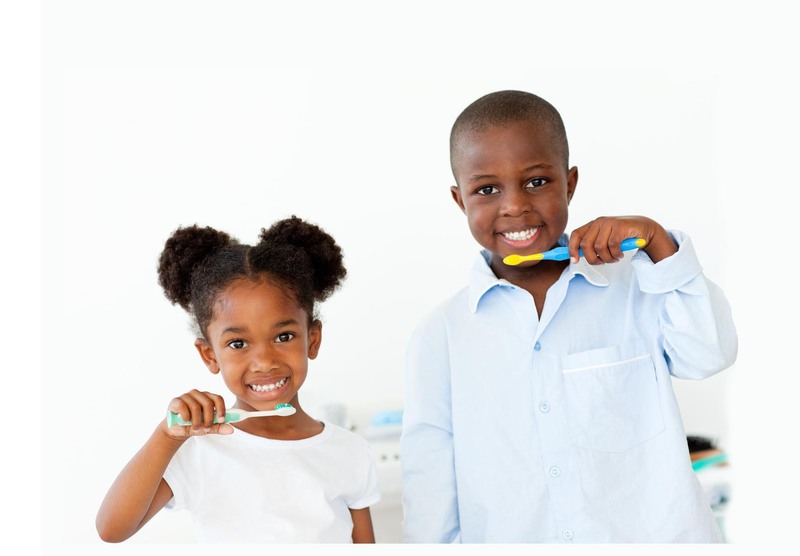 At Carlsbad Children’s Dentistry, our aim is to provide the best preventive care and dental treatment for your child. 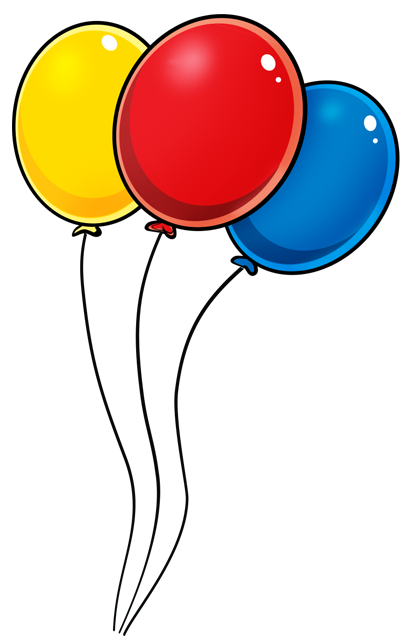 We have been serving patients since March 2008. 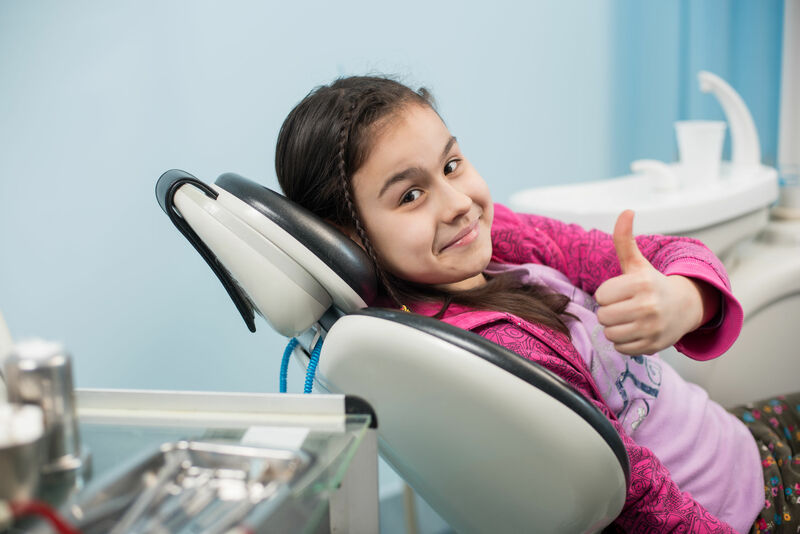 Our pediatric dentists, Dr. Dabir, Dr. Cuisia, and Dr. Rayna strive to make your dental visit friendly and comfortable. Please take some time to enjoy our website and get to know us a little bit better. We are ready to welcome you to our office. Contact us today to schedule your visit. 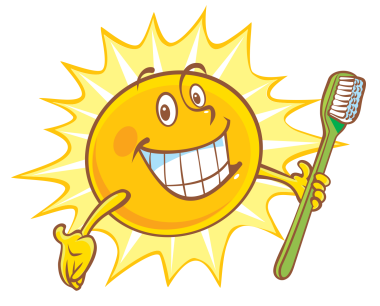 We hope to make your dental appointment with us a walk in the park! 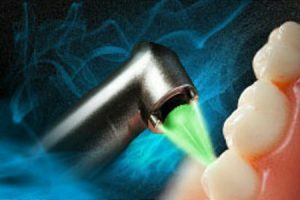 Our office uses the most advanced laser technology to provide procedures often without even the need of local anesthetic (numbing). There’s no heat, vibration, or pressure from the laser making it pain-free! These occur in up to 10% of newborns. 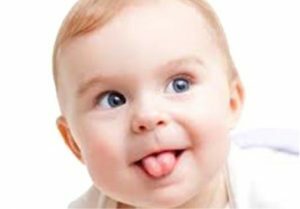 Both conditions should be remedied early as they can interfere with normal breastfeeding, eating, swallowing and speaking. Our goal for the first visit is to make your child’s introduction to our office a pleasant experience. We have set up our office to be child friendly, welcoming and safe. 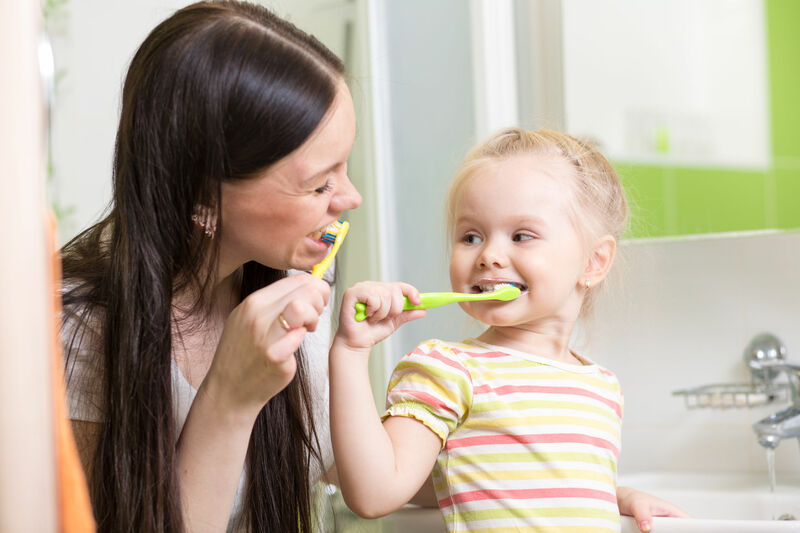 We even invite you to visit with your child before your scheduled appointment. We have designed our office and rooms to feel as non-threatening and safe as possible. 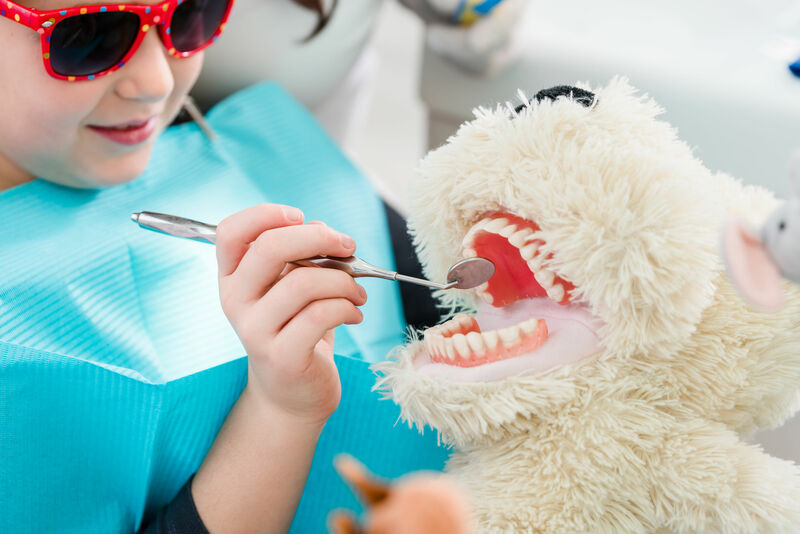 To keep your child entertained, we have TVs with a selection of parent-approved channels to watch while we take care of their dental needs. We are pleased to serve you at one of our three locations. 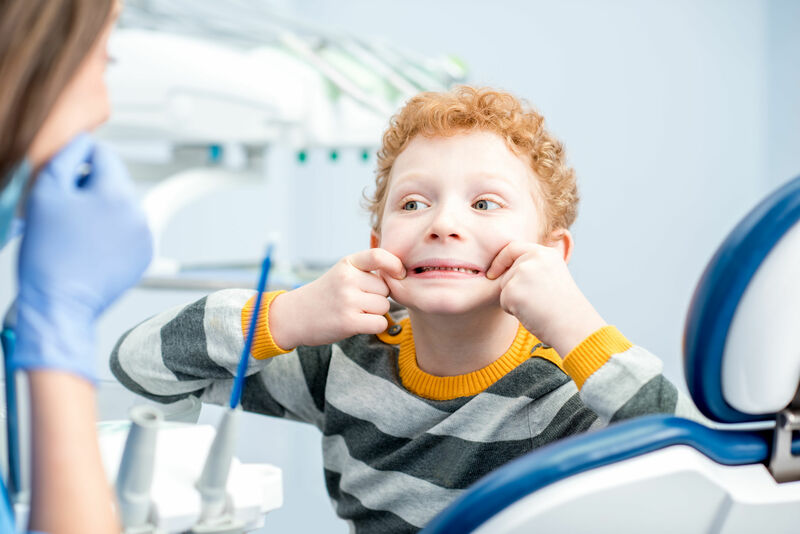 We love Carlsbad Children's Dentistry. 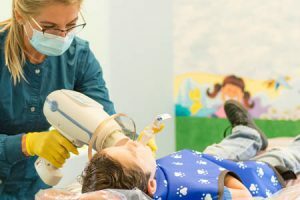 I have been taking my 6 year old son there for two years (X-rays, check up and cleaning). I will be taking my 3 year old daughter there next week. The office is great for children. Everybody in the office is very nice and great with kids. My son loves to go there.